We had a very unexpected visitor today. 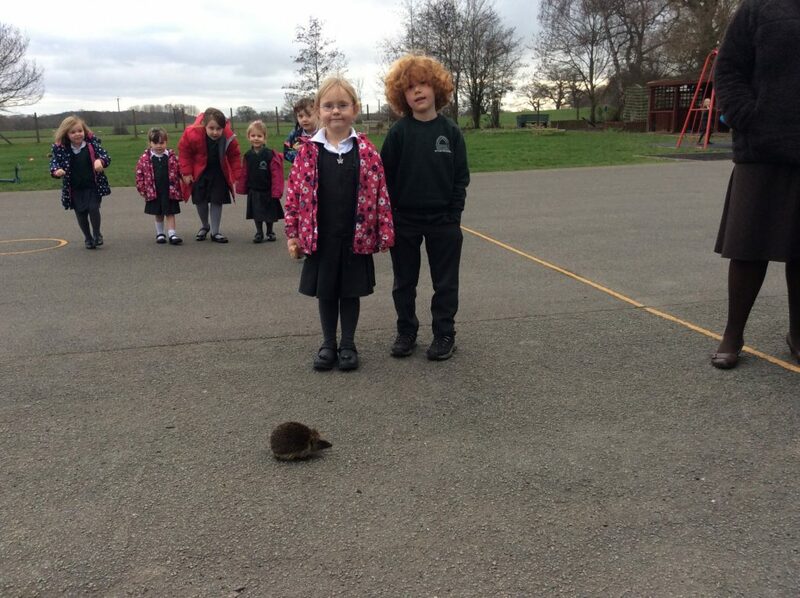 After being moved to safety by Mrs Collins earlier in the day, Mr Prickles returned to play football during afternoon break. At last we have a school pet!! !